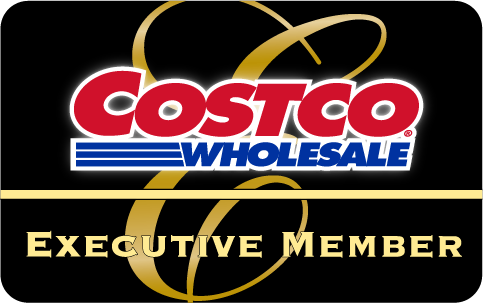 Costco Wholesale is a multi-billion dollar global retailer with warehouse club operations in eight countries. 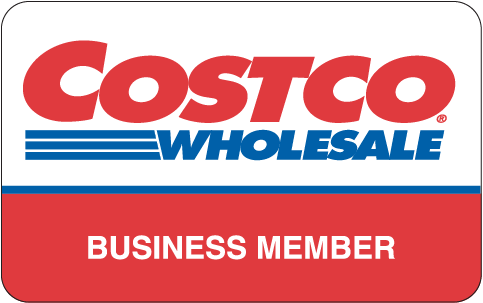 We are the recognized leader in our field, dedicated to quality in every area of our business and respected for our outstanding business ethics. Despite our large size and explosive international expansion, we continue to provide a family atmosphere in which our employees thrive and succeed. We are proud to have been named by Washington CEO Magazine as one of the top three companies to work for in the state of Washington.